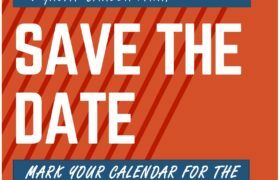 The 2019 Career Fair Set for November 14th! The 2019 Career Fair is Thursday, November 14th at Johnson & Wales University. While registration is not required for students, you will need to contact your university’s Career Services Office for information on attendance. We look forward to seeing you there! © Career Consortium of Metrolina Colleges. All rights reserved.